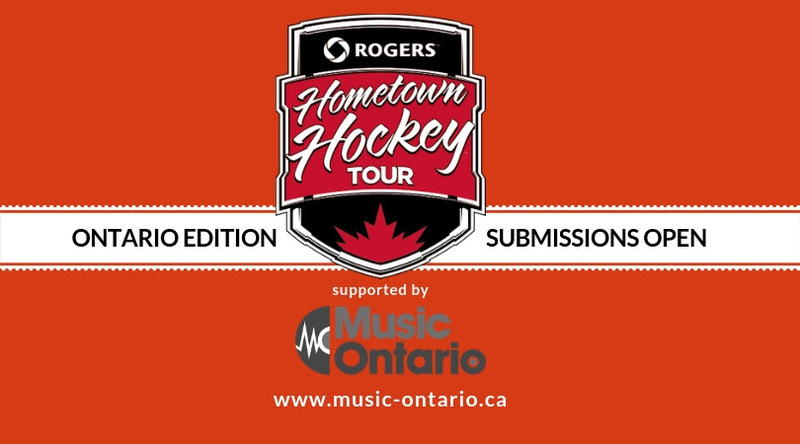 MusicOntario & Rogers Hometown Hockey Looking for 2018-2019 Tour Stop Performers! The Rogers Hometown Hockey Tour is proud to announce that Season 5 will roll into 25 communities across Canada this season with a weekend of free outdoor hockey festivities for all ages. Each tour stop is full of activities, prizes, giveaways and great live music from local bands all culminating in an outdoor viewing party of an NHL game broadcast live every Sunday on Sportsnet and Sportsnet NOW. Ron MacLean and Tara Slone host live on site from the Sportsnet Mobile Studio. For more information on the tour stops, please follow Rogers Hometown Hockey on Facebook, Twitter and Instagram. Share with your friends, peers, family and colleagues, and apply here. This is a paid opportunity. Questions? Touch base with Sarah Ferries.